When you push the button of your eGo Twist, an LED light is illuminated to indicate that the vape pen is on. There are a few cases in which your battery button will start blinking, and in this article we are going to explain what those cases are and what they mean. 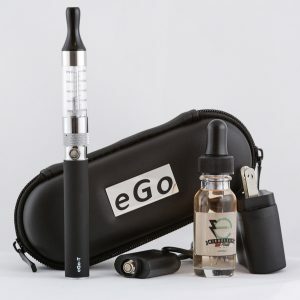 The eGo Twist, like the other eGo series batteries, has an off/on function you can use to preserve battery life. 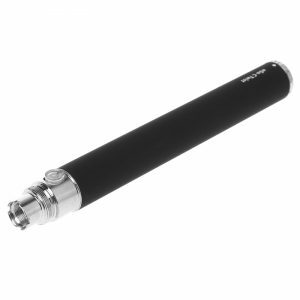 Push the button five times to switch your vape pen on or off. If your vape pen does not work when it first arrives, it is most likely off and will work fine if you push the button five times. After you push the button five times, your battery light will start blinking. 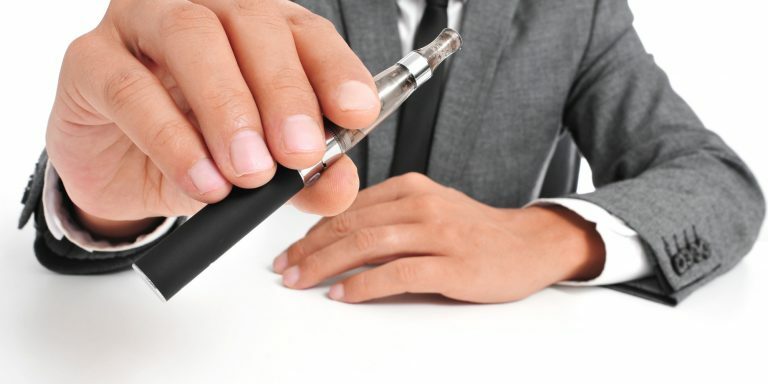 This tells you that you have successfully turned your vape pen on or off. If you hold the button down to puff for 10 seconds at a time, the light will start blinking. This is a warning indicator telling you that you are shortening the life of your atomizer coil by using it too hard. 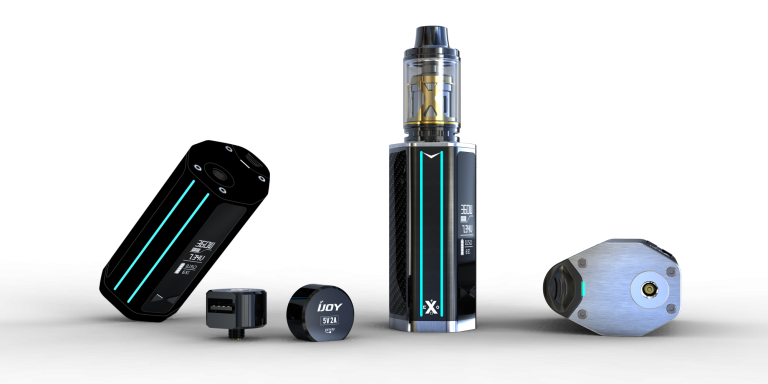 The atomizer coil heats up super-fast to vaporize your e juice almost instantaneously from the time when you press the button. 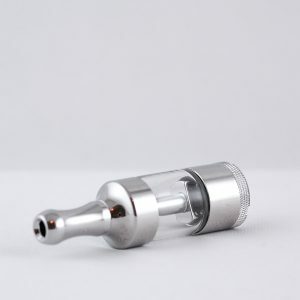 The e juice in turn cools the atomizer coil back down so that it does not burn up. If you hold the button down for too long, it will become dangerously hot and the coil can burn out. This can cause a burnt taste in your e juice and requires you to replace your atomizer coil. 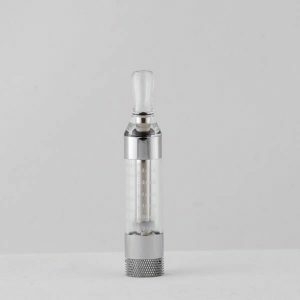 Fortunately, atomizer coils are inexpensive to replace; nevertheless, if you want them to last as long as possible, you should take heed of the warning light blinking and not hold the button down for that long again. 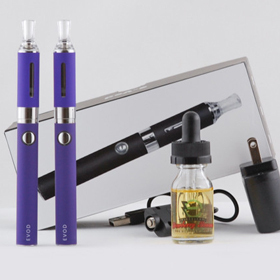 If your battery is getting too low to heat up the atomizer coil, you will not get vapor when you push the button. 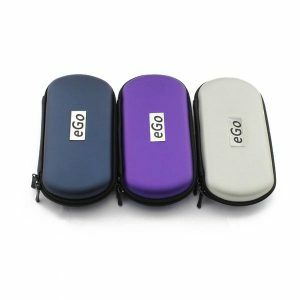 The Ego Twist battery warns you when you reach a critical low battery point by blinking when you try to push the button. 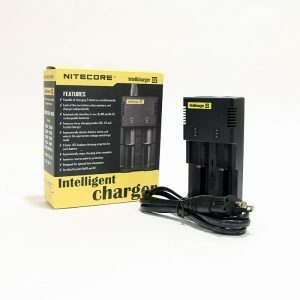 If your battery button is blinking and you have not been holding down the button for an excessively long time, it is time to charge your battery. When you plug your eGo Twist battery in, your battery button will blink briefly to tell you that it is charging successfully. 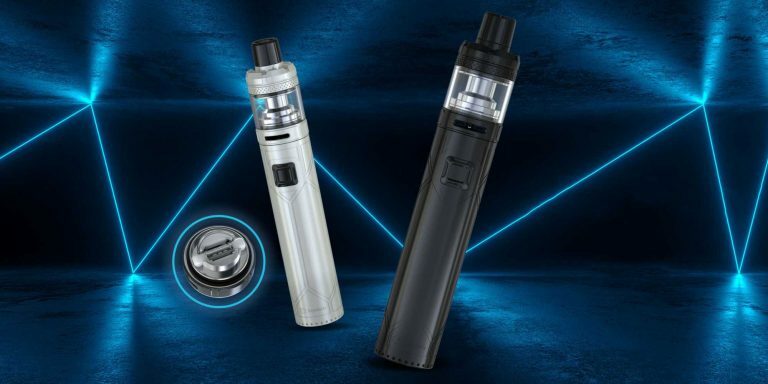 This is a failsafe indicator that lets you know that you have plugged your battery in correctly, that your outlet works, and that in a couple of hours you will be ready to start vaping again. 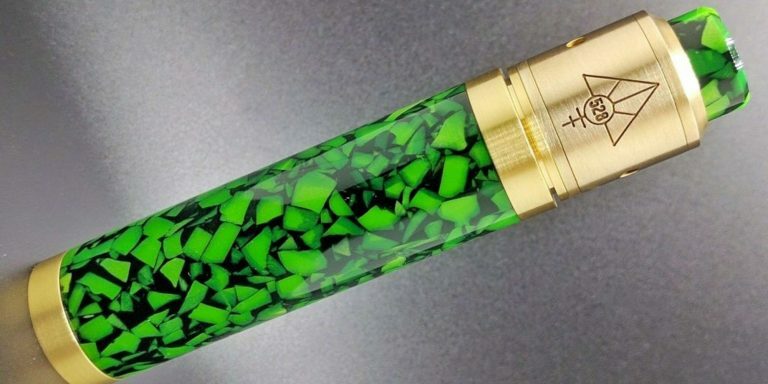 In addition, the eGo charger we send you at Slim Vape Pen with your starter kit has an indicator light that goes from red with occasional green flashes to solid green when your eGo Twist battery is finished charging. When you unplug your eGo Twist battery from a power source, the battery button light will flash again, indicating that the battery has stopped charging. If your battery is plugged in and the red or green indicator light is not lit on the charger, this also indicates that the charger has been unplugged and that the battery is not charging. 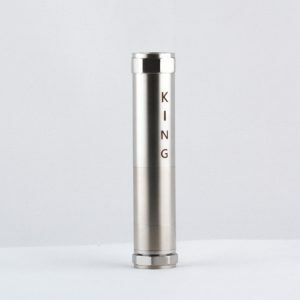 eGo Battery or Vision Spinner Battery?